On this day, we solemnly gather to commemorate the tragic loss of life among the Armenian population, which took place more than a century ago. 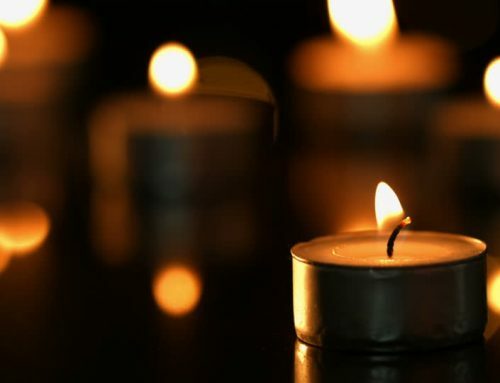 This day honours the memory of those who unjustly lost their lives and suffered during the genocide. We pay tribute to them and their descendants, many of who now reside in Canada. On this occasion, Canadians – regardless of faith or ethnic background – stand together in solemn remembrance and reaffirmed dedication to ensuring that we never stand indifferently in the face of hate or violence in any form. As we observe Armenian Genocide Memorial Day, please join me in my hope for a future characterized by peace and mutual respect.